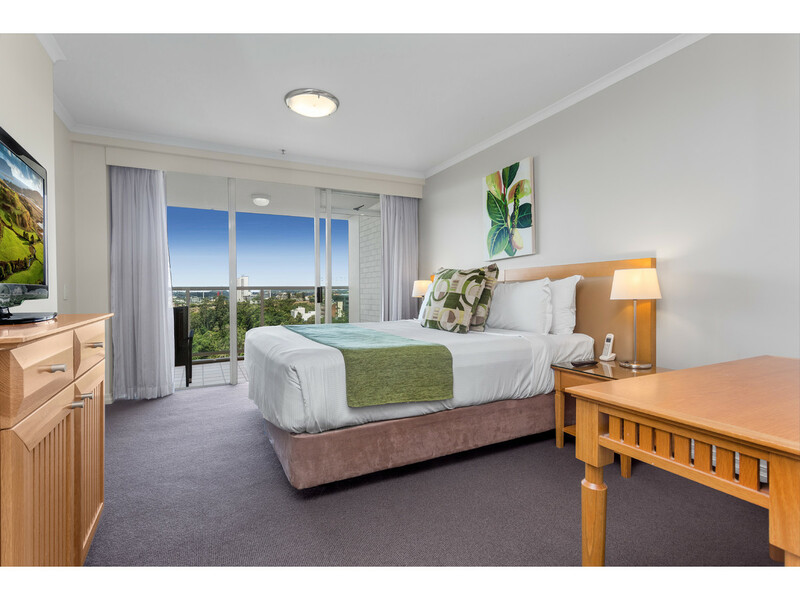 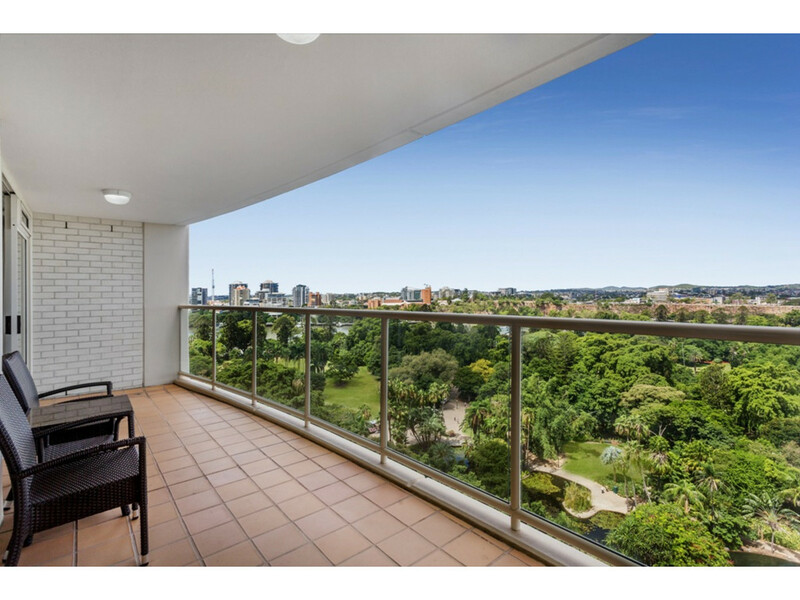 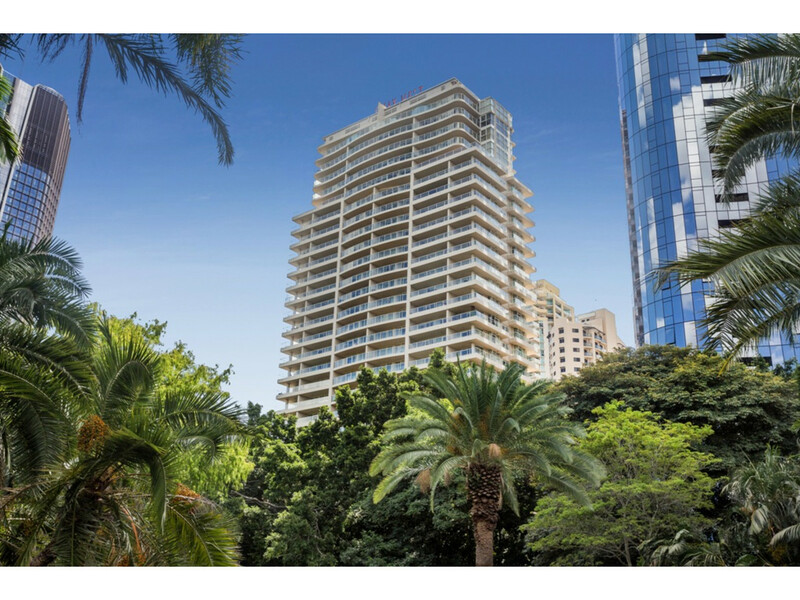 Quay West, a sanctuary of class and privacy, boasting never to be built out panoramic views of the luscious Botanical Gardens, the Brisbane River and the renowned Kangaroo Point Cliffs. 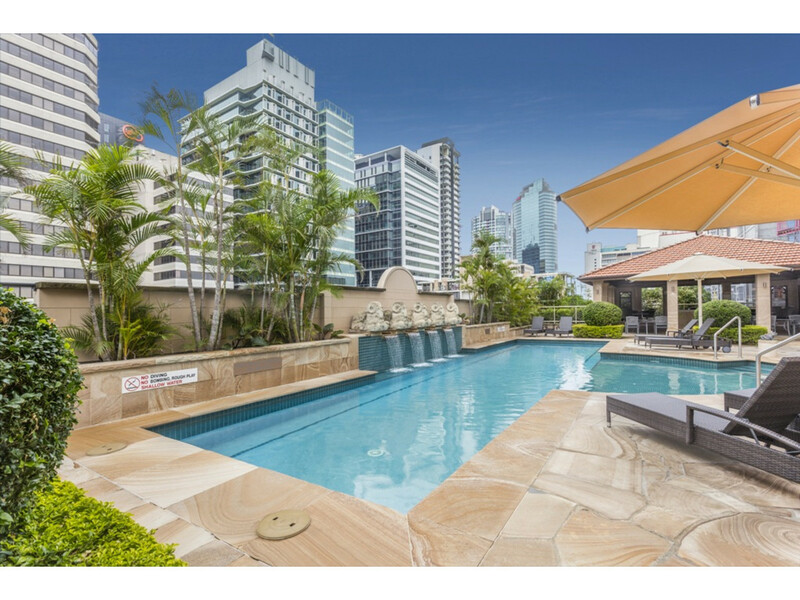 This sophisticated 75m2 apartment on Level 12 is an exceptional opportunity for those looking to indulge in the finer things in life. 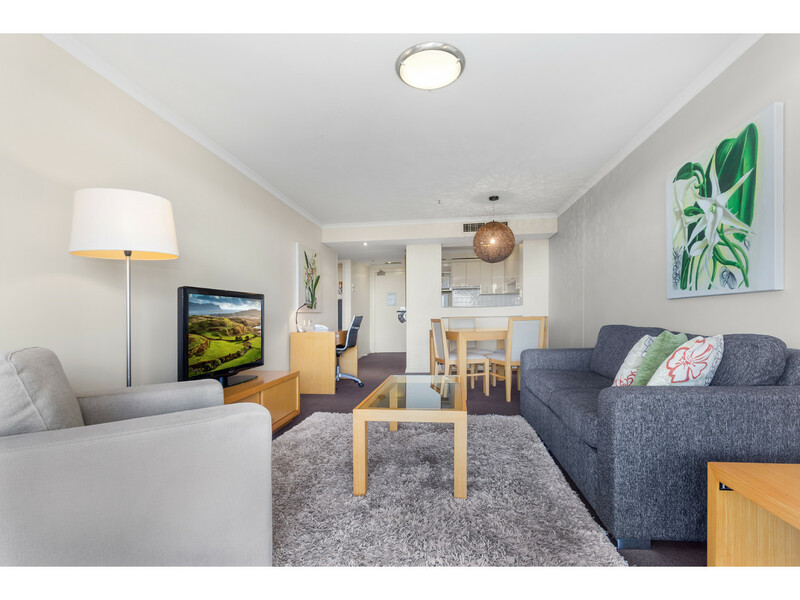 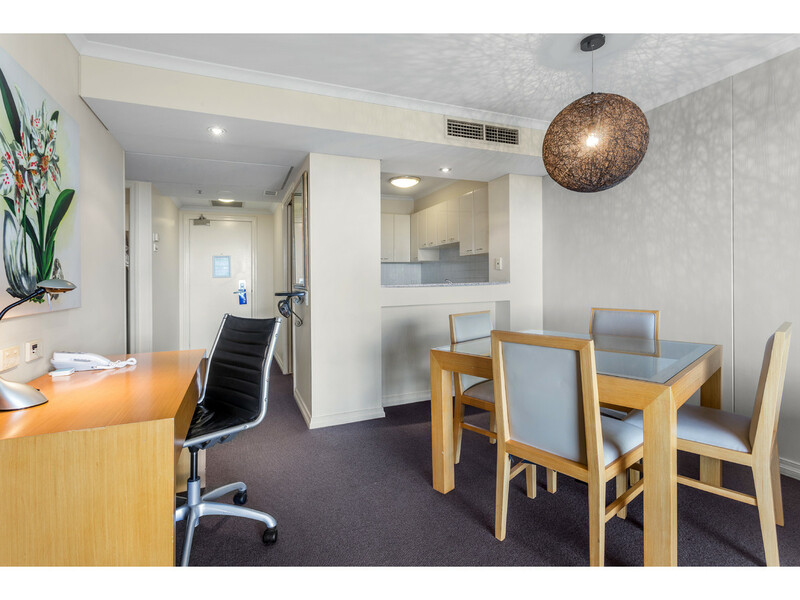 The apartment is currently in the Hotel pool providing the corporate sector an extraordinary level of accommodation for short term stays, you can however live in the apartment or rent as a general tenancy. 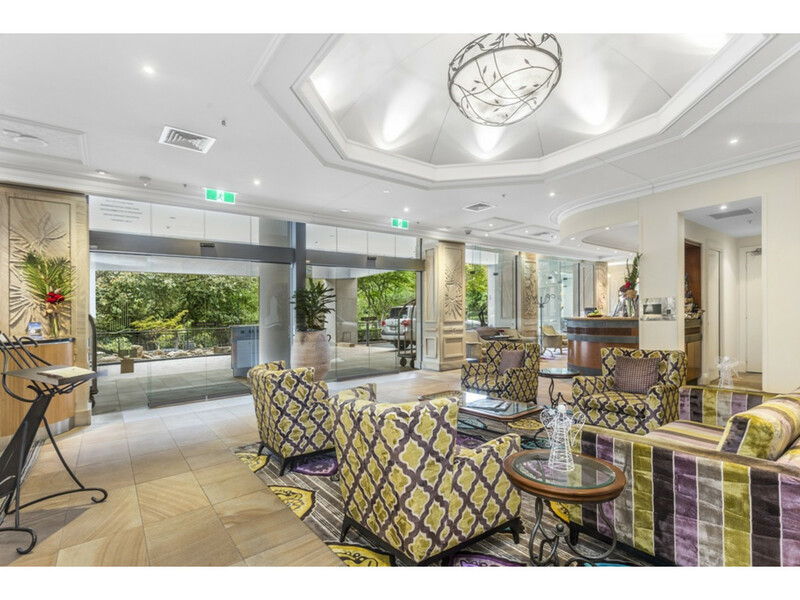 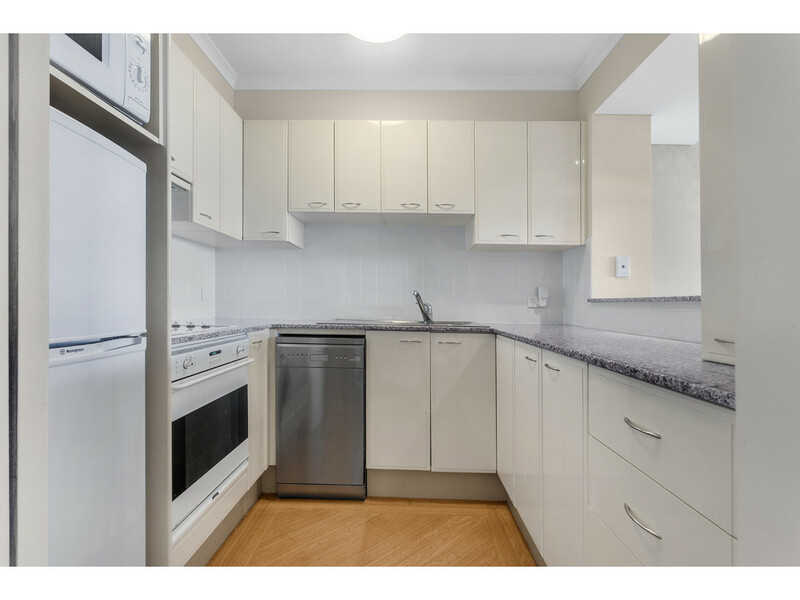 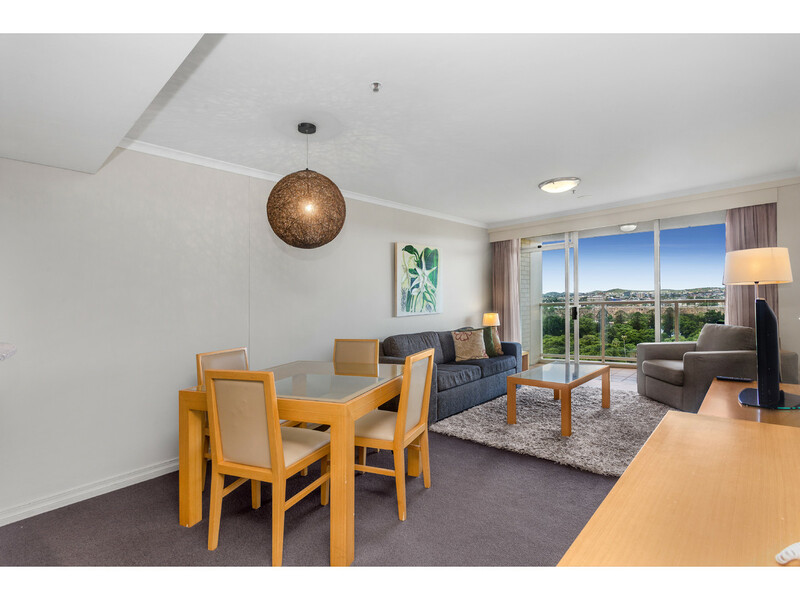 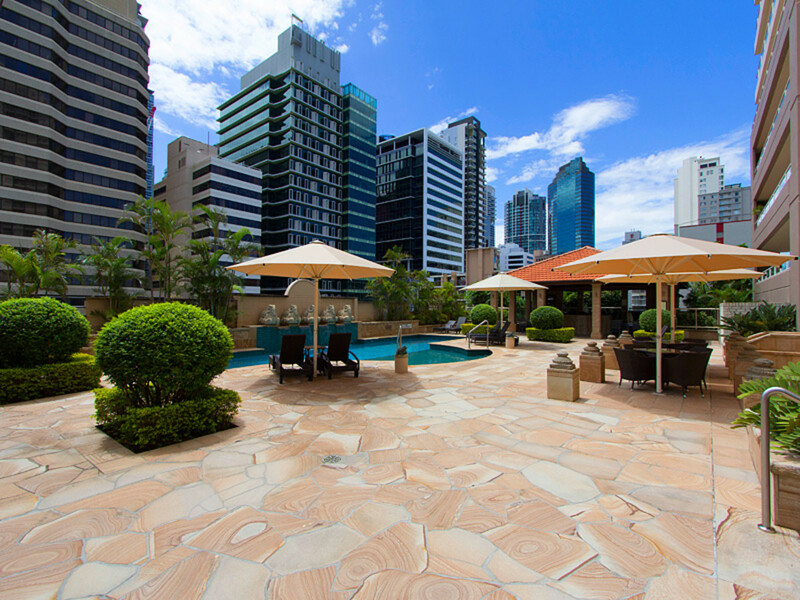 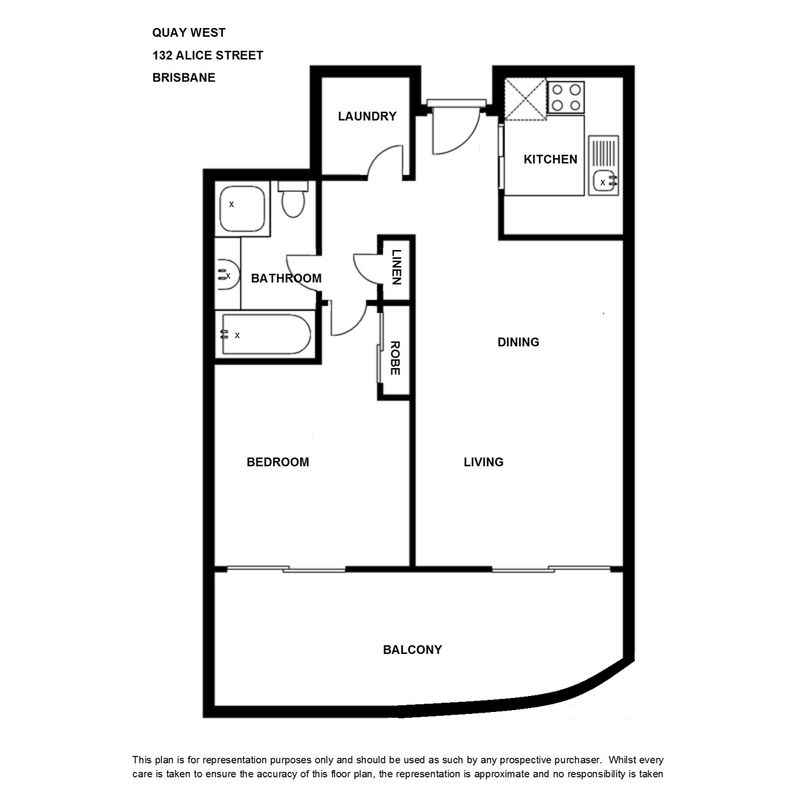 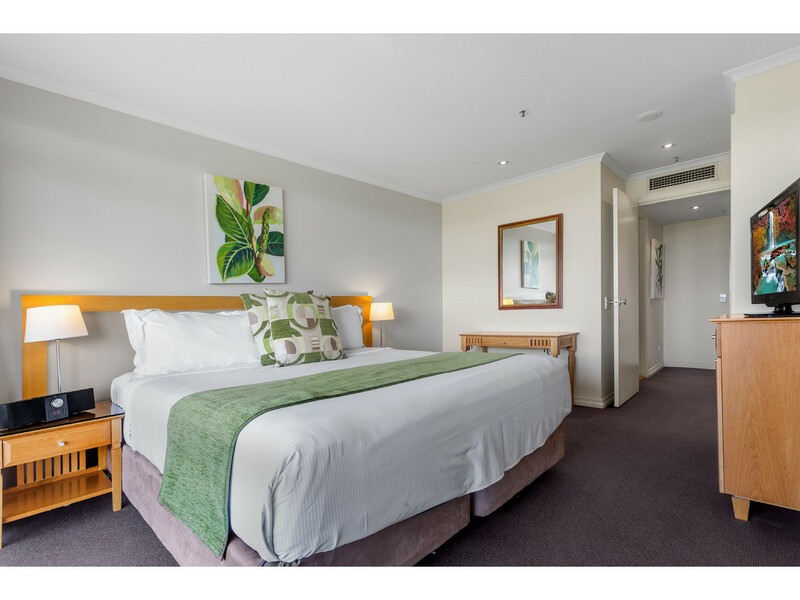 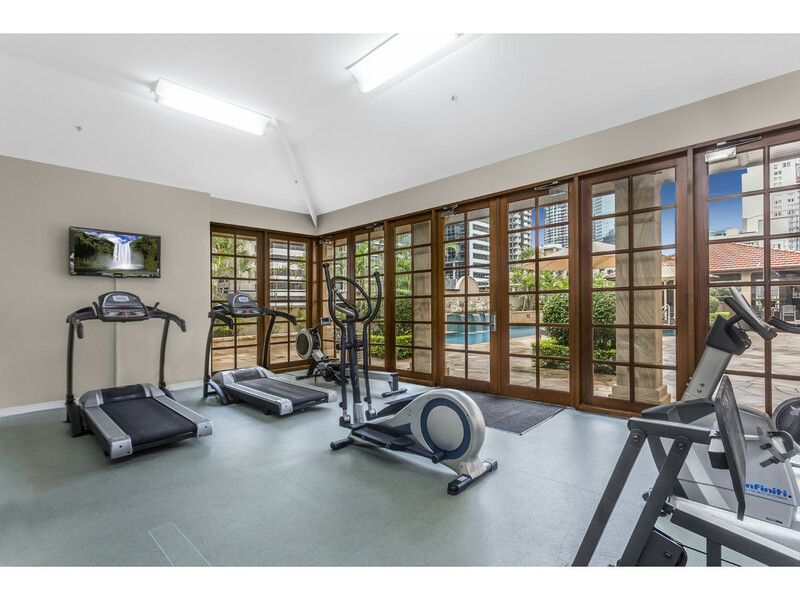 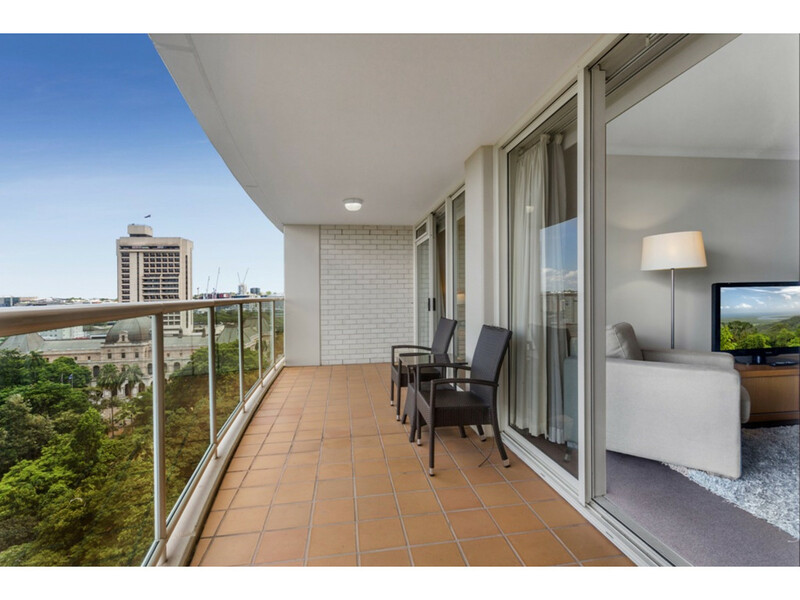 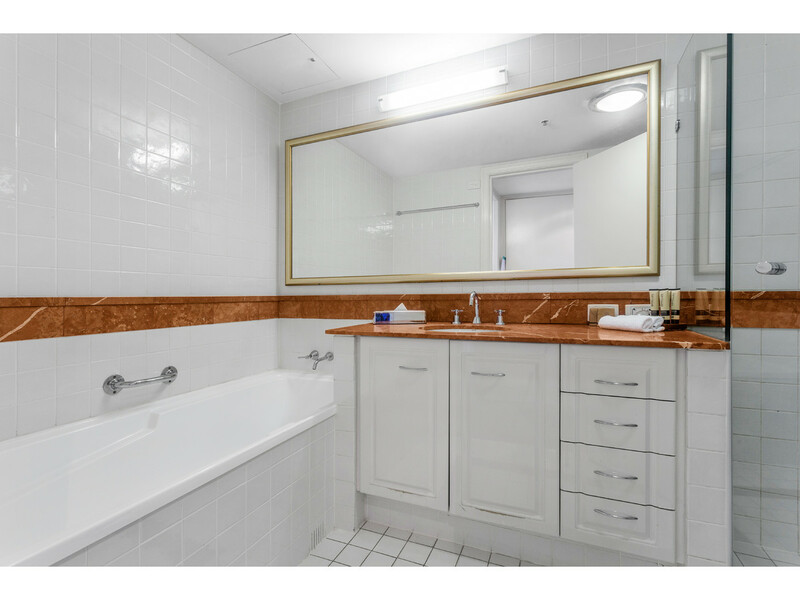 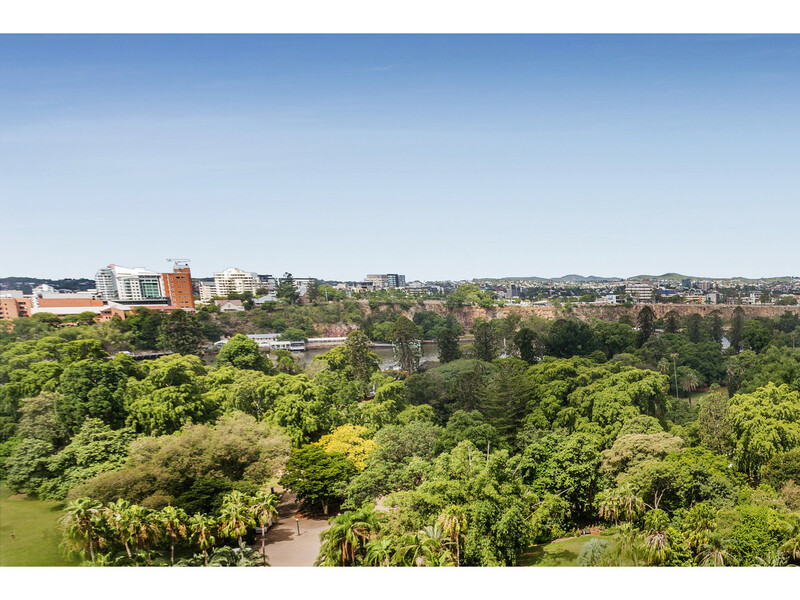 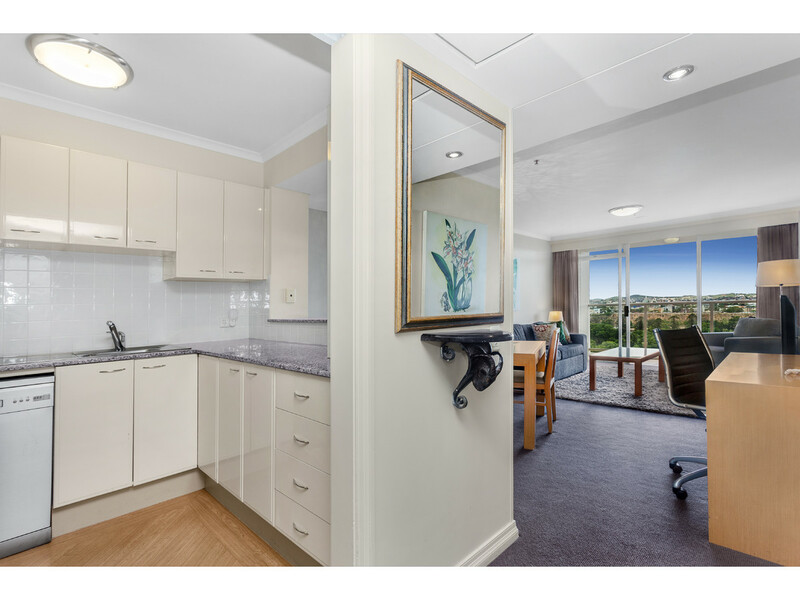 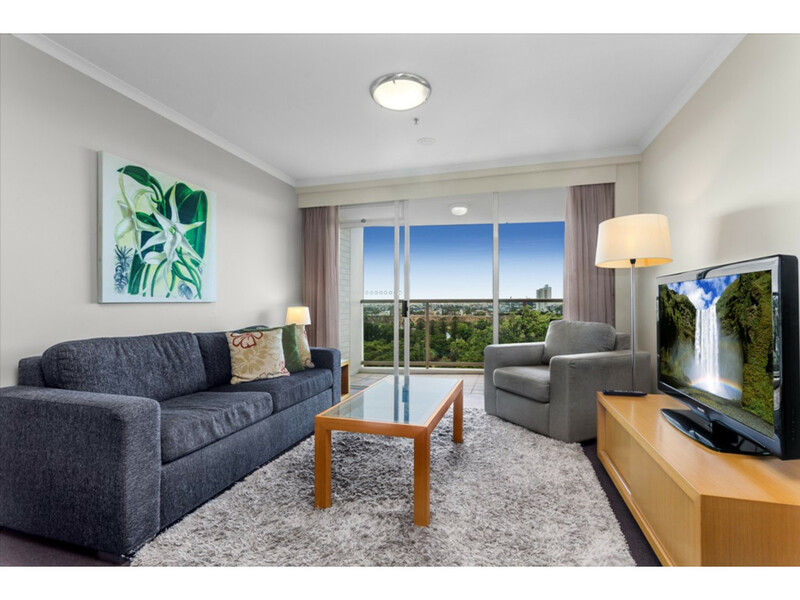 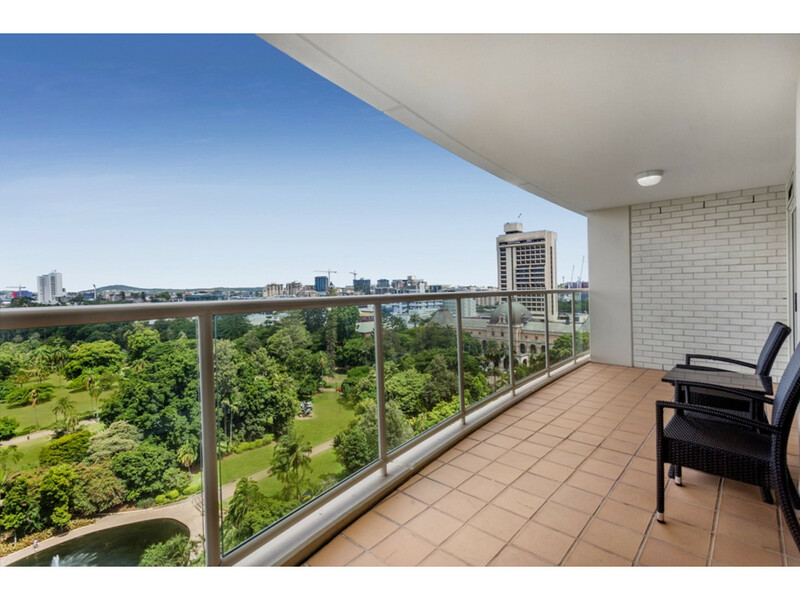 The location is one of the most desired positions in the CBD, just a short stroll to the Queen Street Mall, close to parliament House, QUT and with access across the bridge to the Southbank Parklands. 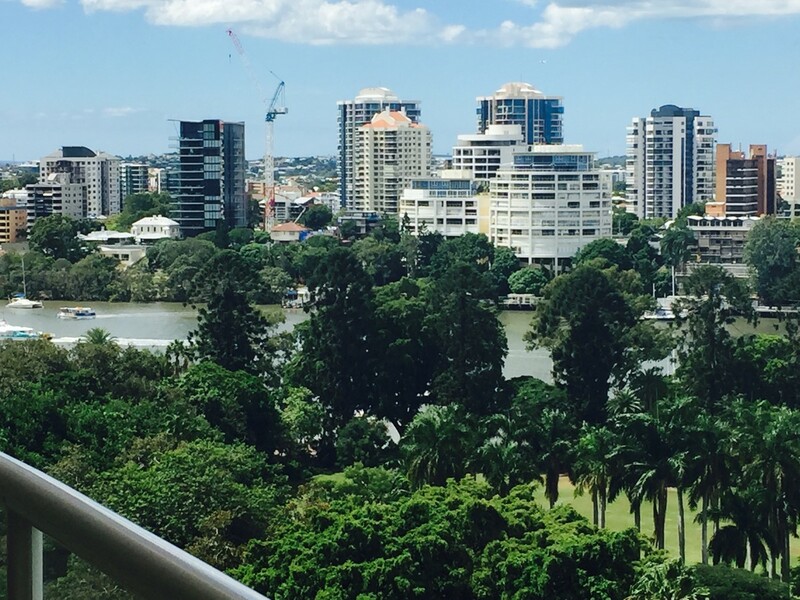 It also enjoys direct access to the M1 freeway to the Gold Coast and ICB to the Sunshine Coast. 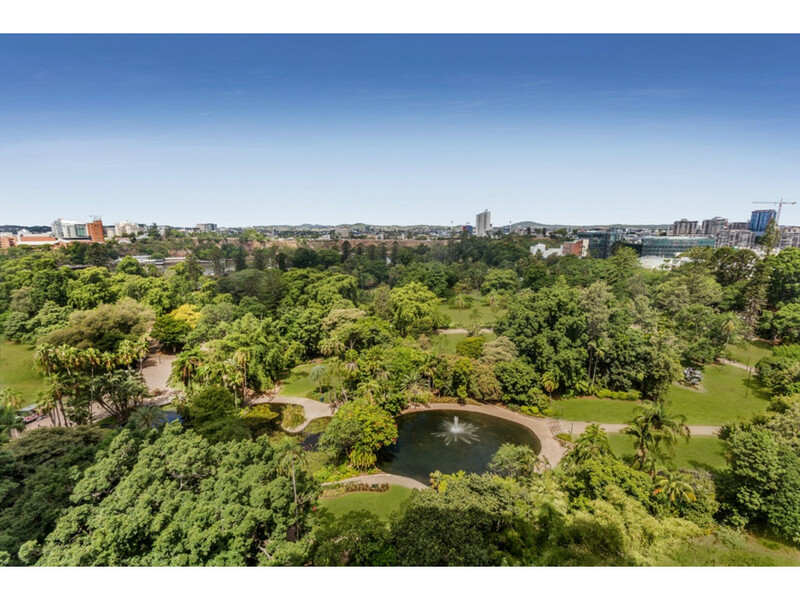 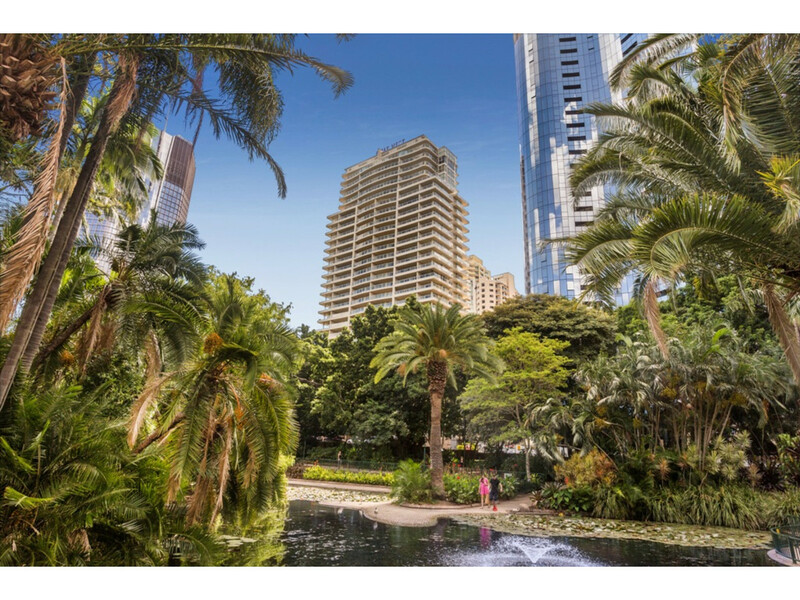 The Botanical Gardens and Brisbane River offer a ‘back to nature’ haven, with many walking and cycling paths providing active lifestyle options and the chance to unwind after a busy day. 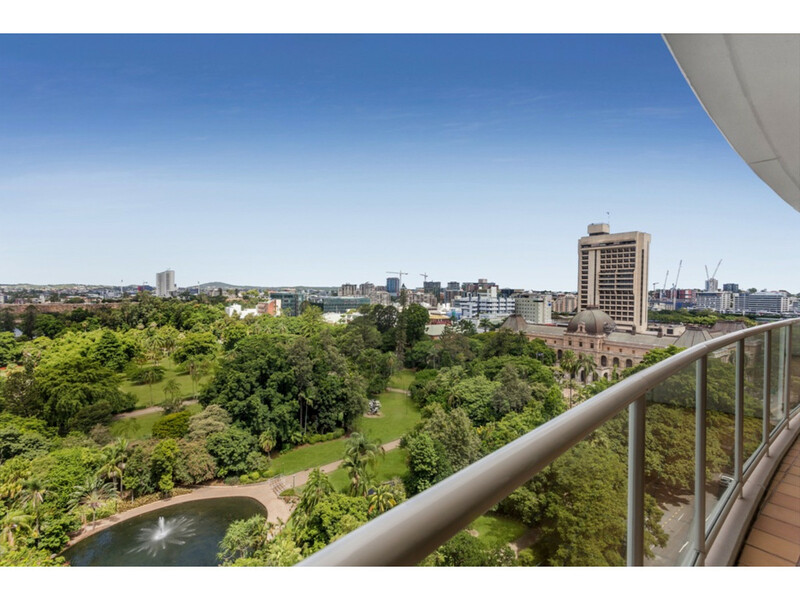 This outstanding offering will appeal to those looking for a point of difference, being a quality investment option or matched to an owner occupier who has a high benchmark for luxury inner city living.